Rail-based freight transportation company CSX Corporation (NASDAQ: CSX) held its 2018 Investor and Analyst Conference on Thursday in New York City. Morgan Stanley analyst Ravi Shanker maintained his Underweight rating on the shares of CSX after the conference and lowered the price target from $51 to $47. Credit Suisse analyst Allison Landry has an Outperform rating on CSX but lowered the price target for the shares from $67 to $65 due to a higher discount rate. 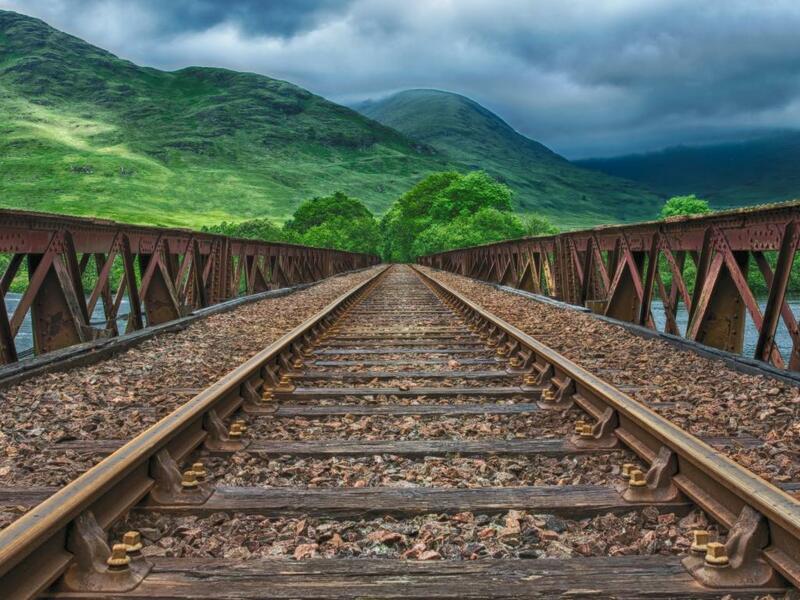 The CSX analyst day was heavy on details but light on breaking news due to the "slow drip" of long-term targets prior to the event, Morgan Stanely analyst Shanker said in a Friday morning note. The path to a new, lowered bar after the death of CEO E. Hunter Harrison will be more challenging than the market thinks, the analyst said. Morgan Stanley lowered its 2018 earnings per share estimate for 2018 from $3.12 to $2.96 and the 2019 estimate from $3.52 to $3.41. CSX is poised to report to report earnings per share in the high-teens to low-20s range over the next three years, Credit Suisse analyst Allison Landry said in a Friday note. 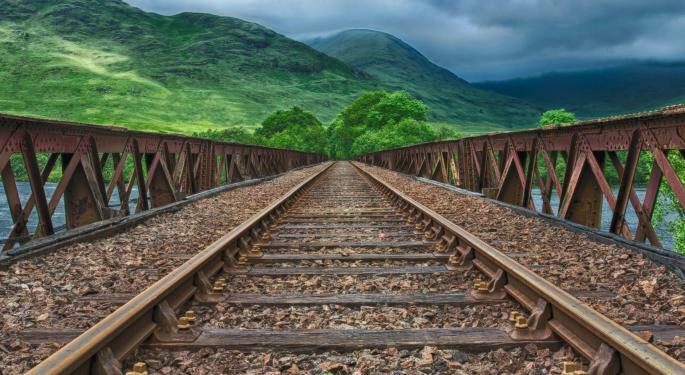 The rail company has a margin expansion story independent of the macro environment and a risk-reward profile that implies more than 2-1 upside versus downside, the analyst said.
" ... We believe CSX is one of the more compelling stories in our universe," Landry said. CSX indicated upside to its 4-percent revenue CAGR expectation in 2019 and 2020, as it closes the service gap to truck and leverages a positive economic backdrop, Landry said. CSX also sees 100 percent of incremental revenue growth dropping to the bottom line, she said. The rail company is projecting more free cash flow generation, the analyst said. Credit Suisse slightly lowered its 2018 earnings per share estimate from $3.14 to $3.06, attributing it to weaker first-quarter volumes. The research firm raised its earnings per share estimate for 2019 from $3.59 to $3.64 and for 2020 from $4.05 to $4.25. CSX shares are up about 11 percent over the past year. Is The Old School 'Dow Theory' Flashing A Big 'Buy' Signal?